Spend a day walking around Hong Kong, in the Kowloon markets. 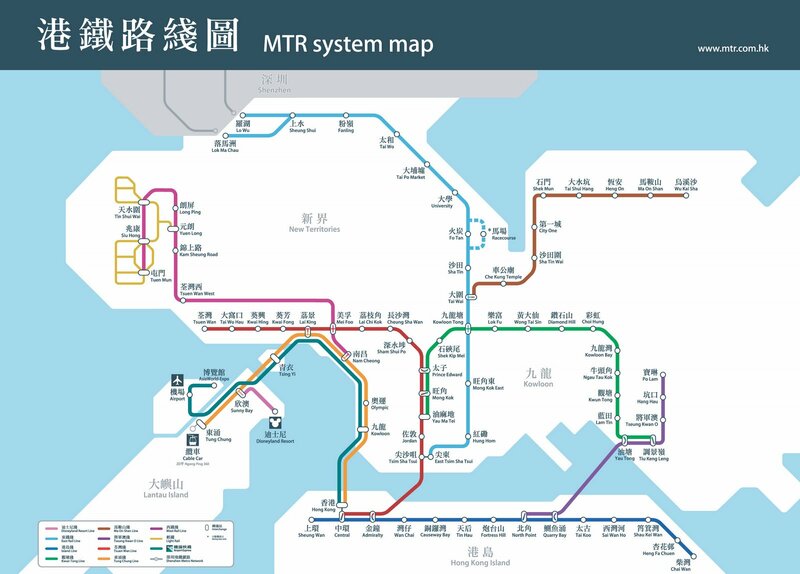 It’s easy to do with children and old people too, as if the grommets or oldies get exhausted, there are MTR stops all along the way – so you can go home whenever you want. I’ve attached a good picture map below worth downloading. Just follow the pink dots on it for a good walking tour and you could look at my video on my You Tube Channel to see what it’s like too. If you leave home by 9a.m. and cruise, you will be able to shop till you drop, have some lunch and be home by 4p.m. You will see: The Flower Market, The Bird Market, The Fish Market, The ladies Market, The Jade Market and Kitchen Street. TIP: haggle well in the ladies and Jade market (actually haggle well in all of them). A necklace, they offer you in the Jade Market for $200 HK is often is only $50 HK.